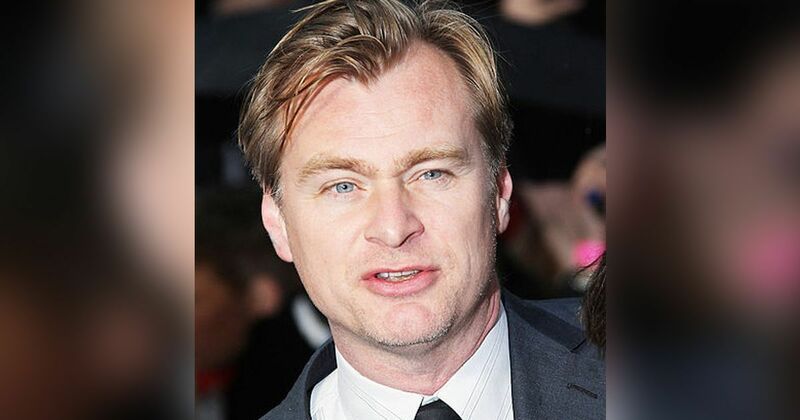 Thanks to the commercial and critical success of his Batman trilogy on the one hand and his cerebral blockbusters such as Inception (2010) on the other, Christopher Nolan has developed a strong, almost rabid cult following across the world. During his recent visit to Mumbai, Nolan got to witness the feverish excitement of his fans first-hand when a crowd full of his Indian admirers chanted his name as they would for, say, Sachin Tendulkar or Narendra Modi. 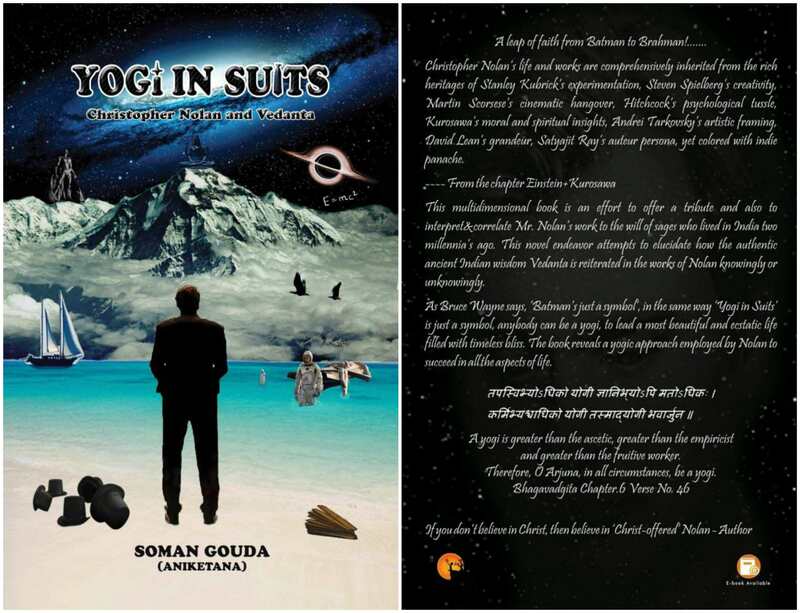 But perhaps nothing beats the existence of a book called Yogi in Suits: Christopher Nolan and Vedanta. 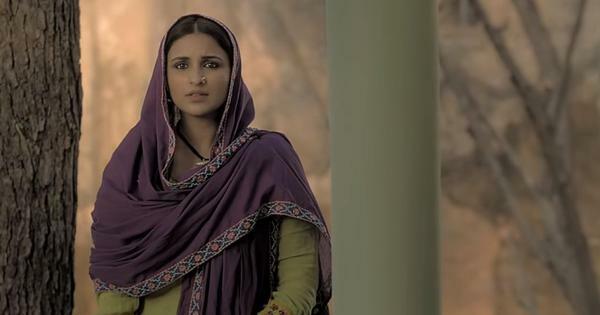 The book earned some notoriety during Nolan’s visit when a woman in the middle of a packed house at the National Centre for the Performing Arts in Mumbai threatened to cry if the filmmaker did not take a copy of this book written by her friend. Nolan politely, but firmly, refused to oblige her. Yogi in Suits: Christopher Nolan and Vedanta. Written by Soman Gouda, Yogi in Suits: Christopher Nolan and Vedanta is billed as a “bible for the religion of Nolanism” that apparently appreciates the finer similarities between Nolan and Vedanta philosophy. “If you don’t believe in Christ, believe in ‘Christ-offered’ Nolan,” the book’s description notes. The book also comes with a nifty promotional trailer, the highlight of which must be Batman flying across Mount Kailash headed for a statue of Shiva right after the words “A leap of faith from Batman to Brahman” come across the screen.